Weight loss is one of the quickest and easiest ways to improve your health, self esteem and energy levels. It has also been proven to lower your blood pressure, reduce your cholesterol levels and even see decreased joint pain and improved mobility. The HcG diet has also shown time and time again to help women with preconception or fertility issues. As the leaders in weight loss in Capalaba, Cleveland and Wellington Point, we will help you lose weight and keep it off. 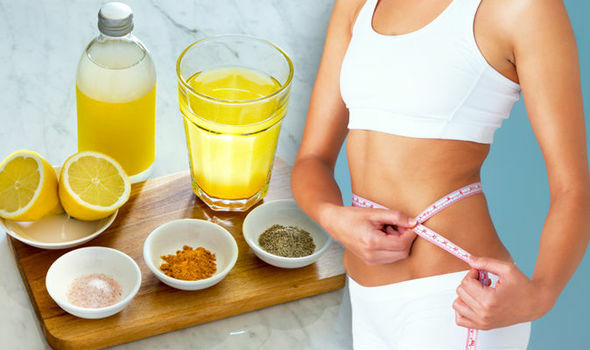 While we have many diet options for you to use, the most common weight loss diet that we use is the HcG Diet. We have successfully helped over 3000 people lose weight using the HcG Diet. The HcG (human chorionic gonadotropin) diet is a low calorie diet that does not involve any exercise. The diet is designed to trigger the body to liberate fat stores and reset the hypothalamus to assist in the prevention of regaining weight. You will be given HcG drops, a meal plan and weight loss tips to help activate weight and fat loss. The meal plan will include 500 calories a day with your body releasing approximately 2,500 calories so you don’t feel hungry. You will eat 5-6 meals a day and drink 2L of water to help flush toxins. The general weight loss is 1-2kg per week with fat loss ranging between 1-1.5kg a week. The HcG Diet is a three phase diet. The first phase is ‘loading’ where you eat anything you want for 2 days to build up your fat stores. This is also when you start taking your HcG drops. This helps prepare your body for the low calorie phase of the diet. Interestingly, people who do the loading often lose more weight. Phase two consists of reducing your caloric intake to 500 calories per day. Essentially, your body then thinks it’s starving and it flicks a switch and starts burning your own fat for energy. With your naturopath, you will create a meal plan with full direction, understanding that each body is unique and each individual will receive different results from diet and exercise plans. During this phase you can burn over 2,500 calories from your own fat which is the equivalent of you doing 6 hours of cross training every day … without doing any. Thanks to these fat stores being released into the bloodstream, most people report have little to no appetite during the HcG diet while maintaining their energy levels. The typical weight loss is 1-2 kg per week for women, with men shedding slightly more. This phase lasts for 6-7 weeks before we move you to phase three. Low glycemic phase three is scheduled for 2 weeks during which time we support your liver and replenish your bodies oils. This also gives your body a break from fat burning. This phase also helps teach you how to keep the weight off. The purpose of this part of the diet is to give your body and mind a rest while teaching you how to maintain your weight. The phase 3 part of the diet is very close to your maintenance diet. This phase helps your body reset your set point (the weight it believes is healthy for you) so as to help you not put weight on in the future. 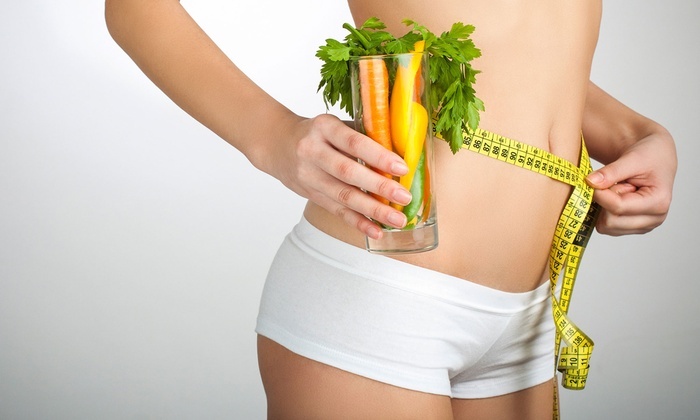 If you need to lose further weight you would then restart the program again, rotating between the two diets until you have reached your ideal weight. 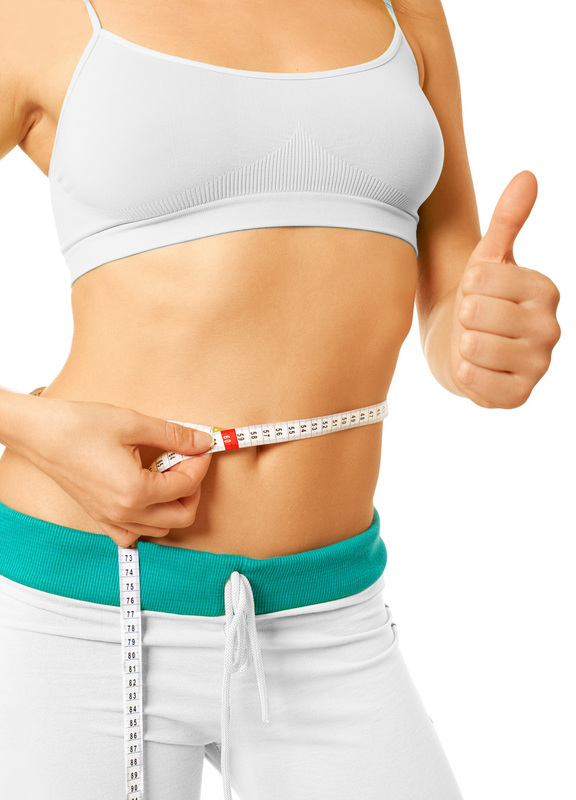 The typical weight loss on the HcG diet is between 1 – 2kg of weight, with fat loss around 1 – 1.5 kg of fat per week. It’s a good level of loss without it being too fast. Fat is essentially stored energy. You actually get 2.5 times the amount of energy in fat as you do suger. For this reason, when you’re burning fat for energy, your energy levels are very good. In addition to feeling energetic most people also experience a feeling of lightness. Losing weight has been proven to significantly reduce your risk of getting serious illnesses including diabetes, heart disease, stroke and certain cancers. 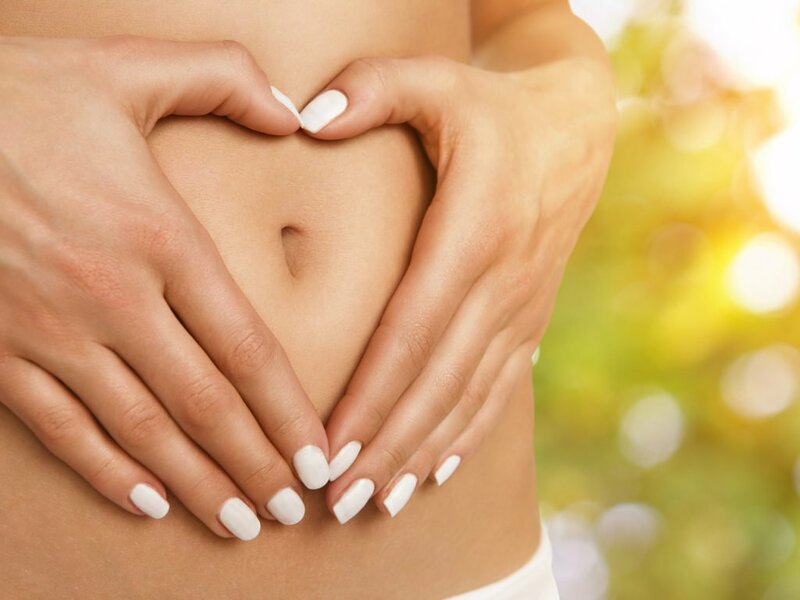 For over 12 years, award-winning naturopath and weight loss specialist, Tony Daniel has had a strong focus on providing an unparalleled service to clients in all regions around Redland Bay. With the HcG diet, Tony and his team have helped many clients reach their weight loss gain and regain their ideal fitness levels. Book your free 30-minute weight loss assessment now to start improving your wellbeing today! For more information on how we can help you lose weight and keep it off, why not call us today on (07) 3823 3103 or book online.